Replacement AC Power Adapter cable for CHiP robot dog. Required for plugging in CHiP in order to charge directly, or to plug in CHiP's SmartBed for automatic charging. 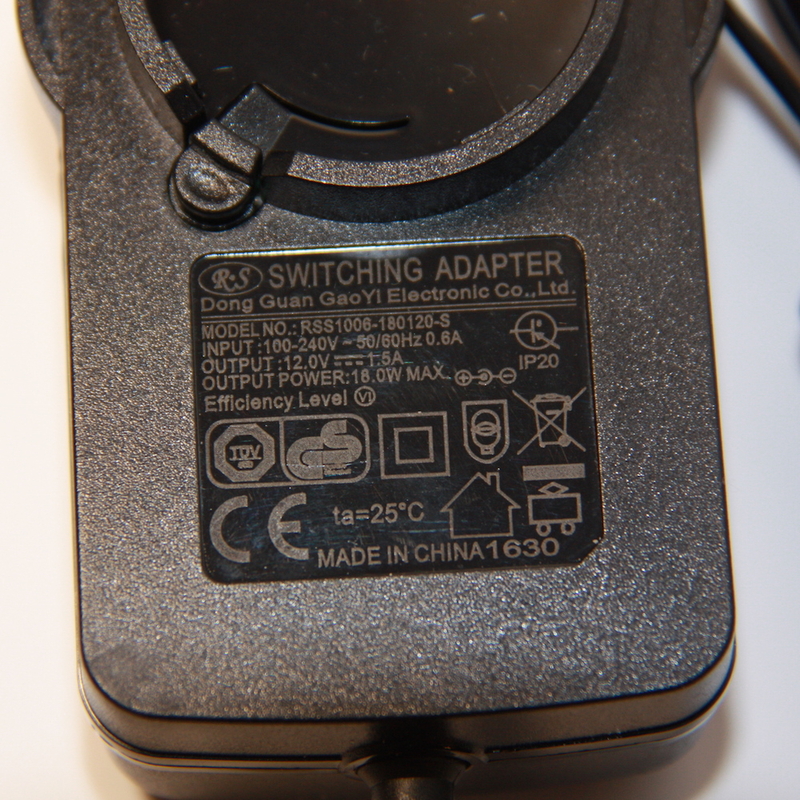 AC adapter cable designed for use with CHiP and CHiP's SmartBed. 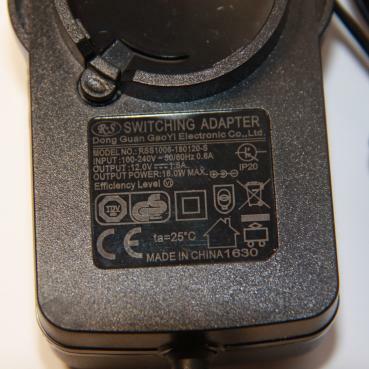 Supports electrical current input of 100-240V (50/60 Hz) and includes plug adapters shown in picture (fits power outlets in the UK, Germany, and many other countries in Europe and Asia).